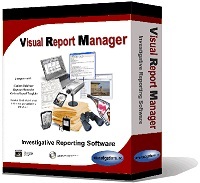 View cart “Visual Report Manager” has been added to your cart. 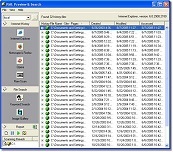 2order offers customized software and hardware solutions for everyone. This site is being updated. Check back for special offers.